Break glass sensors – this is the “ears” of the alarm and can warn you when windows are being broken. Smoke and heat detectors – they are the alarm’s “nose” and can detect fires in an early stage and warns us about it. 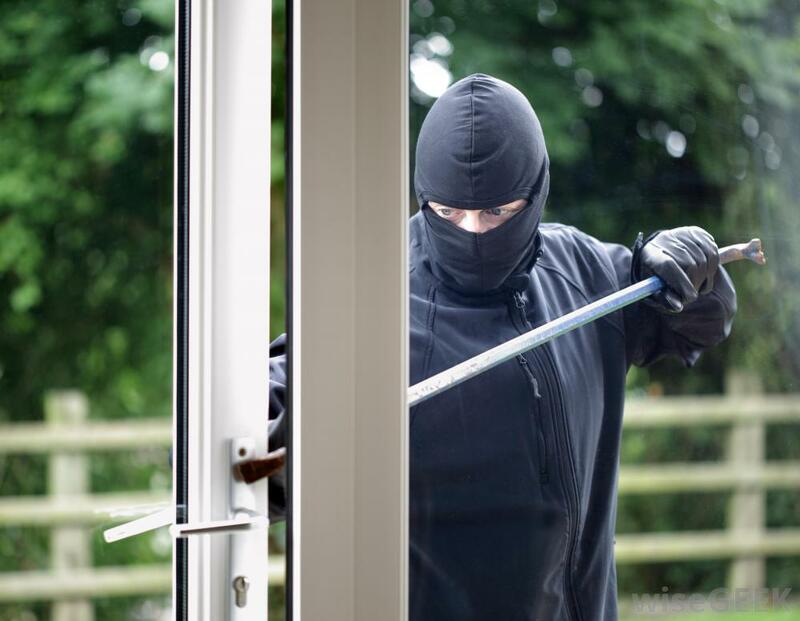 The key to effective alarm systems is the careful selection and placement of the detection devices, to best suit the environment and risk level. It is also important to have the alarm set up so that it can be used even when you are at home, our digital control units allow you to have various “STAY ARMED” profiles pre-programed to suit your lifestyle. Therefore, we recommend that one employs the services of a qualified security expert who can advise on the appropriate placement of all detection devices.